The final post of the winter season - it is fairly certain that in the next few days I shall be seeing my first spring migrants arriving, especially as the sun has appeared from its months in exile. On 24th Feb I popped out to twitch a Red-necked Grebe off Rousse - the first I've seen for a few years. I also saw it the next day when it had a Black-throated Diver for company. From this headland two Great Northern Divers have also been seen regularly. 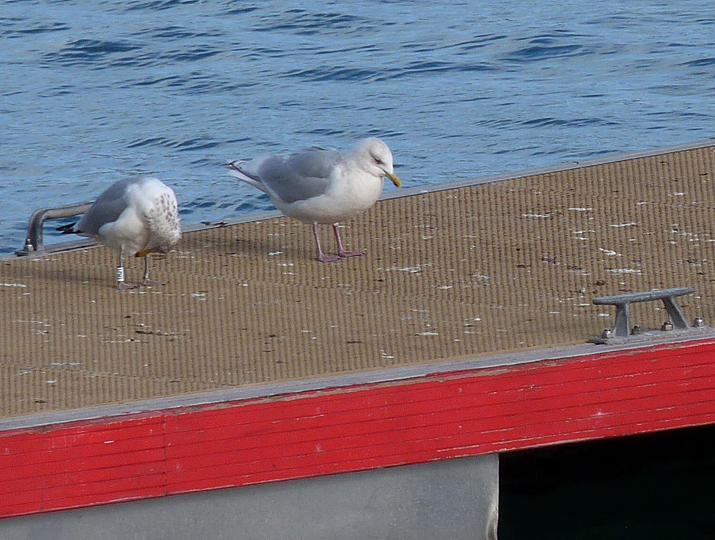 The only other bird sighting of interest was finally seeing the juv Kumlien's Gull again at L'Eree on 25th. It was feeding in the field right next to the triangle and was showing very well from the car. I managed to finally get some good photos of all the important features, although my photography was cut short by a visit from "The Beast of the Claire Mare". 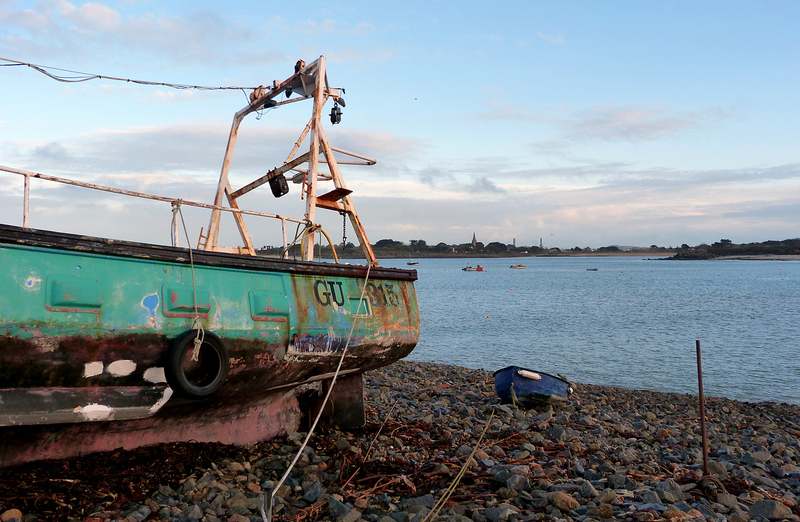 I thought that all the storms and flooding was over, but at the start of this week the tides were very, very high again, and the waves battered the coastline, punching a massive hole in the wall at Vazon. Driving to work past Cobo is always entertaining at high tide and on Monday it was too bad to even attempt to pass - there were waves rushing down the road towards me. Tuesday was not quite as treacherous and I enjoyed the waves swamping the car so much, I drove round the block and did it again so that I could film it on my phone! 'Ave it!! Some general photography from when I was stuck in at home this weekend: Capillary Thread-moss, some wall-hanging thing in our back hallway, and the ever-handsome Mister Pickles. 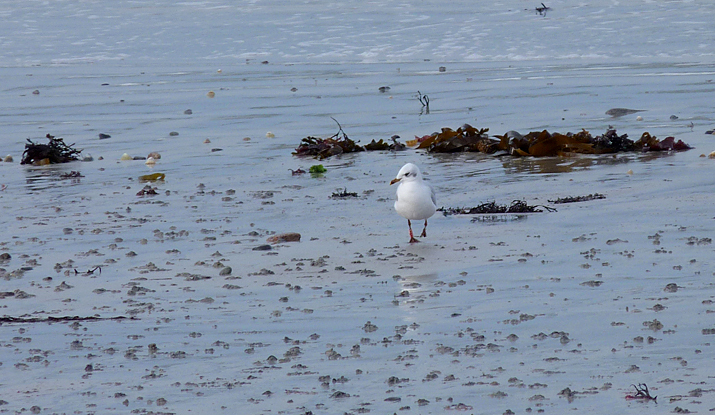 The main interest at the moment continues to be gulls. The last storm to roll in from the Atlantic brought with it another Glaucous and another Iceland Gull, which makes a total of five white-winged gulls recorded on the island within a month, which must be a record. 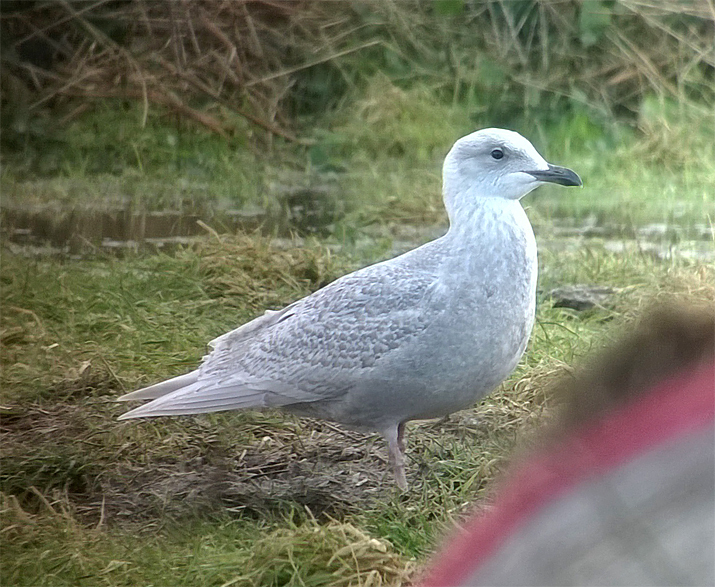 I caught up with the new Iceland Gull in the field by the recycling centre at Chouet on 15th Feb. It was the only gull in the field at the time and so was easy to locate. I took the photo and video below with the phone - it does take useful photos but clearly has its limitations, especially coping with bright whites it seems. (Maybe I should have turned the football reports off the radio before I started filming). There is a chance that this bird has some Kumlien's Gull in it, although there does definitely seem to be small anchor-marks in the primary tips. However the primaries are quite greyish looking rather than bright white and it was darker-billed and chunkyish. I suspect some integrade rather than being classed as either subspecies. February being such a quiet month here, I haven't noted many other birds, but the Great Northern Diver has been seen regularly in Grandes Havres. It would have been great to spend time searching the gull flocks this winter with all these rarer ones being seen, but gull-watching is a pursuit that requires lots of time searching for these subtle variations and interesting forms. Often, when scanning quickly through a group of loafing gulls, I come across an individual that is a little puzzling, but to work out what it might be would require more time than I generally have available. Maybe in the future I may actually be able to partake in some detailed, pedestrian birding instead of my current 'hit-and-run' methods. 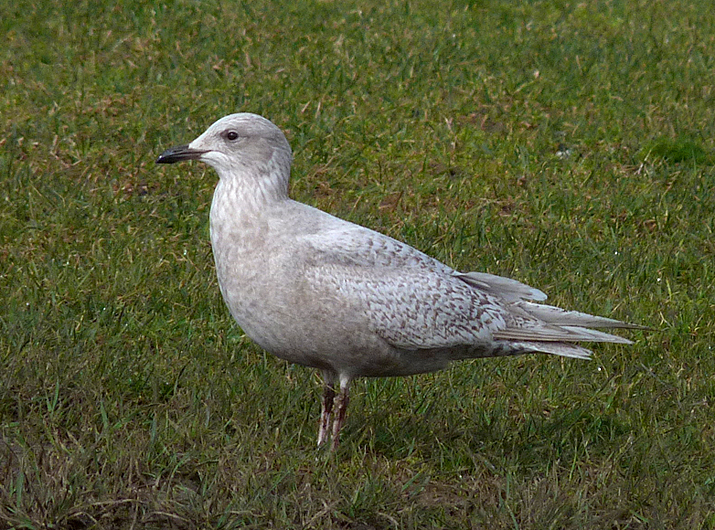 a dark-eyed Herring Gull - L'Ancresse, 17 Feb 14 - variation in the appearance of large gulls is immense. 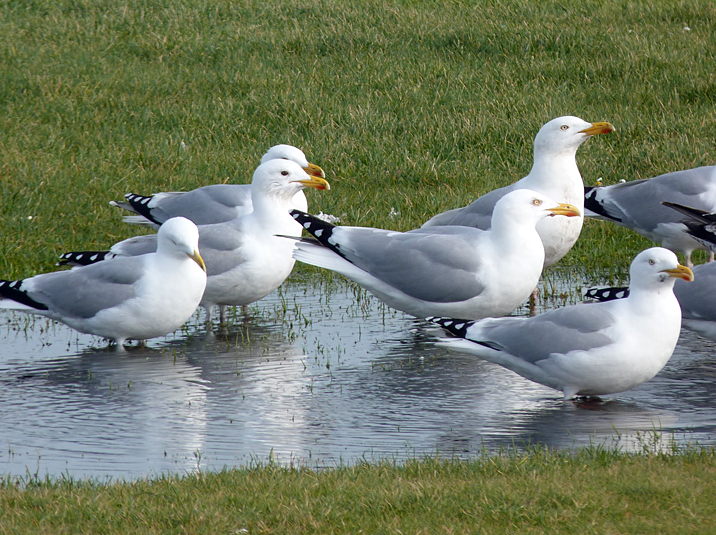 Of course, the storms that brought in these rare gulls have also brought problems to our wildlife. There has been a notable increase in wrecked seabirds on the island, with many dead or exhausted auks, shags etc being found on the beaches. On their own, these birds are more than capable of surviving a few storms at sea - that is what they are designed to do - but they will are not able to survive if their defences are compromised by a coating of oil. The number of these wrecked birds with oil on them is awful. There has not been a massive oil spill, so these must have succumbed to a tanker nearby "flushing its tanks". 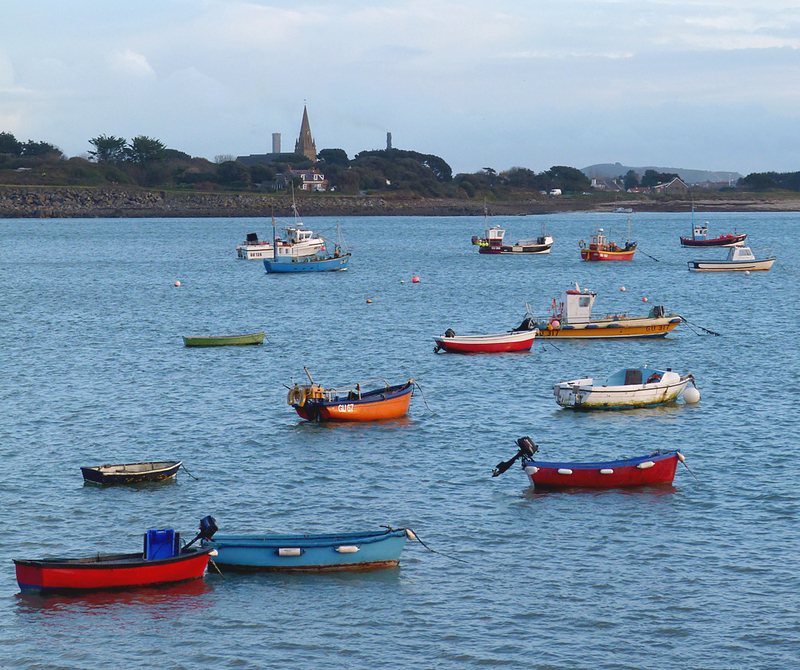 It seems that this problem is widespread at the moment in the outer channel and on the french coast. 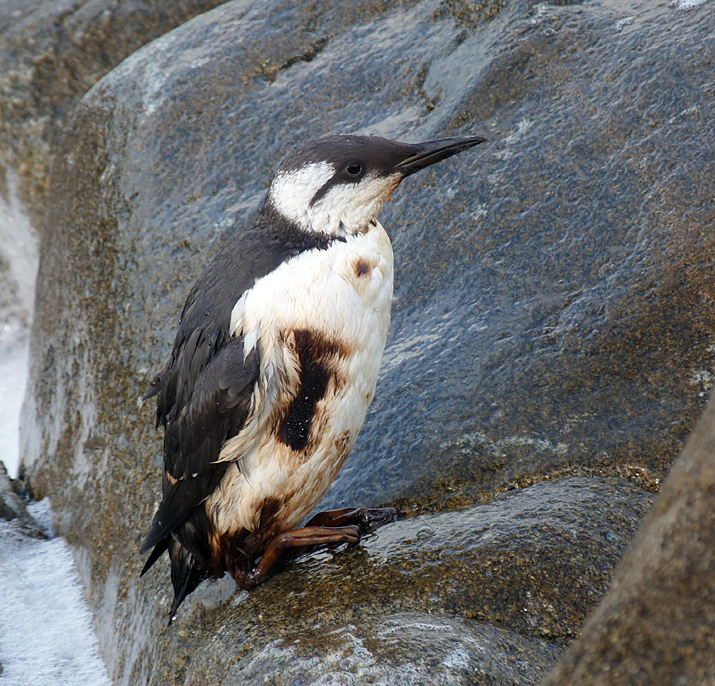 Guillemot - Pulias, 9 Feb 2014 - an oil-stained and wretched bird struggling on the rocks. A couple of other developments to mention. Firstly, I have been working on improving my "Just A Bird" cartoon strips (CLICK HERE). I am going for a neater, cleaner style, a different lay-out and (hopefully) a new one published every fortnight. They are probably going to be more varied - some longer and detailed, some very brief - and probably more subtle and "lighter". The winter continues to be wet, windy and wild. Granted, extreme weather conditions can cause distress and misery if you are unlucky enough to be caught up in it, but to the unaffected observer it is pretty darn awesome! We've had front after front rolling in off the Atlantic, and with the massive tides at the moment the island is struggling to cope with the water. The waves have been pounding the coastline, swamping buildings and floating away cars. And the last few days have been so wet with rain that the inland lanes are also flooding, with rivers flowing through the countryside. 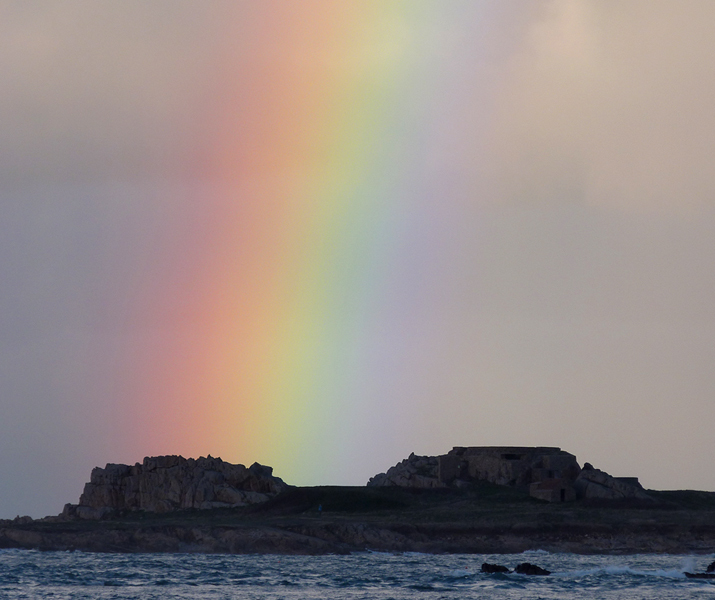 With the island getting hit from both sea and air, it has been rather spectacular. These poor conditions and warm weather have meant that my "Foot-it" efforts were disappointing (see details here) but I have been more successful with the "Patch-birding". The stormy seas have brought a lot of gulls into the coastline, as they usually do, and I have been regularly checking any flocks I have passed. On 28th Jan, I was driving home past Cobo and noticed a lot of gulls feeding close inshore on the high tide. It was after a meeting and so half-four-ish, and so getting to be quite dark and dull. However, I soon picked up an Iceland Gull amongst the throng, which was excellent, presumably the same one that was seen at Chouet the previous week. As I watched this bird, I noticed how dark it was, not standing out from the other immature gulls as Icelands usually do. The primaries were not gleaming white, and the rest of the plumage was quite dull and "unbiscuity". 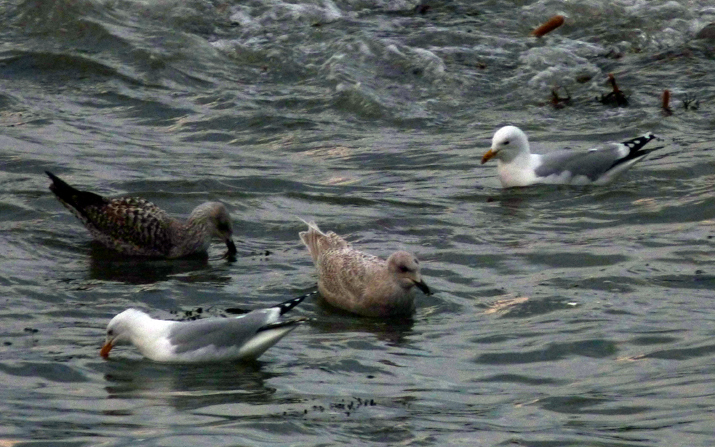 I wondered that perhaps this bird was an immature Kumlien's Gull. There had been plenty around the country and of course, we've just had an adult bird. Frustratingly, the bird never was still and I found it difficult to see the details of the plumage properly. 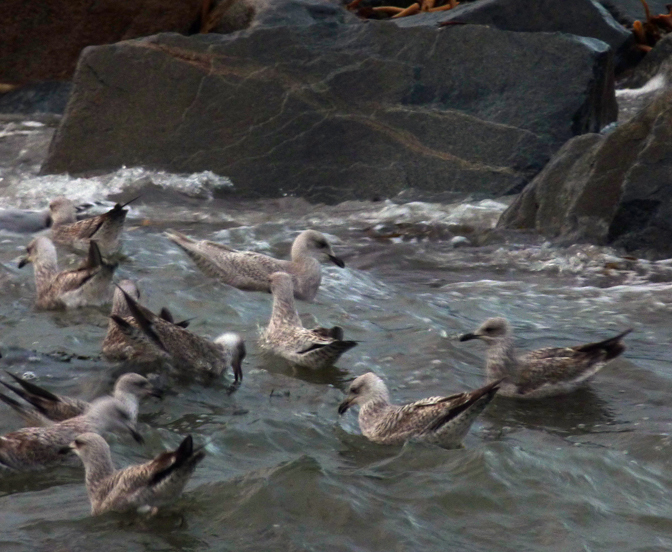 It was either bobbing on the waves, feeding frantically or flying around. Even taking proper photos was impossible in the half-light and the couple below were the best of a bad bunch, and have been extremely lightened. It was also difficult to get any details in flight as it swooped and flapped, but I did catch a clear dusky tail-band and the primaries again did not glow. I had to leave the bird thinking it was probably Kumlien's but not really nailed-on for certain due to the tricky viewing conditions, but I did have a good gut-feeling. Looking at the photos at home, one picture (the top one) seemed to show some good features - the dusky lines down the primaries, the dark on the tail, the quite brown plumage around the head and breast, the dark bill, the largish size. I have not the bird since, but luckily it moved down the coast to L'Eree where other observers have been able to watch it properly and have confirmed the identification as Kumlien's, which is an excellent start to my year on the 'patch'. Every day the sea has been choppy, but on 30th Jan there was a brief respite and the bays were calm. It is worth making the most of these still days as it is much easier to find feeding birds. In just 20 minutes on the way home from work I found a Slavonian Grebe at Cobo, a Black-throated Diver at Grandes Rocques and a Great Northern Diver at Port Grat, as well as a few Great Crested Grebes and Razorbills. On 5th Feb there were 2 Great Northern Divers and a Slavonian Grebe at Grandes Havres, plus a welcome return by the Black Redstart in the garden after being missing for a month. Finally, today at lunchtime, I braved the wet weather to look out over the stormy seas from the car park at Fort Hommet and was rewarded with a fine adult Little Gull flying over the headland. One of the best decisions I made a few years ago was to stop watching TV. I know there are some amazing TV shows and it is a shame I have missed out on them, but I just can't bear thinking about the hours wasted staring into the corner of the room and the inactivity, loafing on the sofa. I only watch the footie nowadays (and Sherlock!). I'd much rather do something creative and active, but whilst doing these I always either listen to the radio or to podcasts downloaded onto the iPod. These are my top ten favourite podcasts that I listen to, and I'd advise you to do the same - much better than the crap that's on TV most of the bloney time! After constantly bemoaning the lack of rare birds recently, - [which, incidentally, is backed up by statistics. Only 18 official rarities were reported to Guernsey Birds in 2013, which is the lowest yearly-total since I have been bird recorder. This compares to over 50 claims in the previous year. And not all of these will even be accepted of course] - it was great to have something definitely rare turning up. 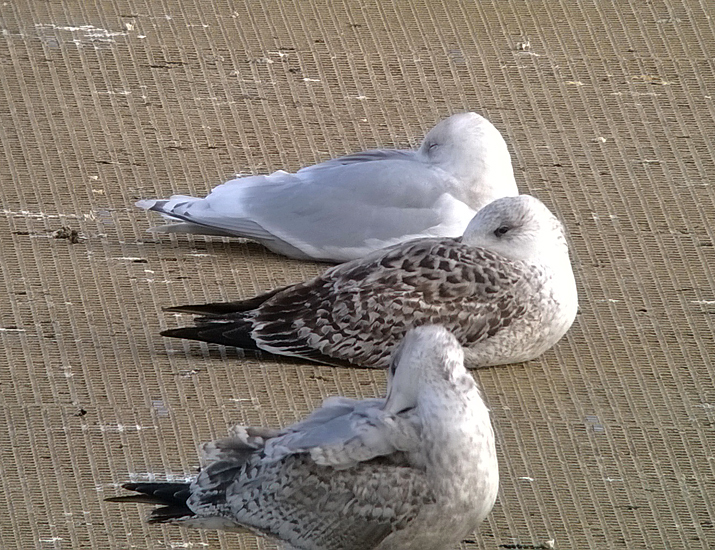 On Wednesday, Wayne found a really nice adult Kumlien's Gull in St. Peter Port Harbour on his lunchtime stroll. I wasn't able to get down there the same day, but a I made a successful dash out on Thursday in my lunch hour (16th Jan). 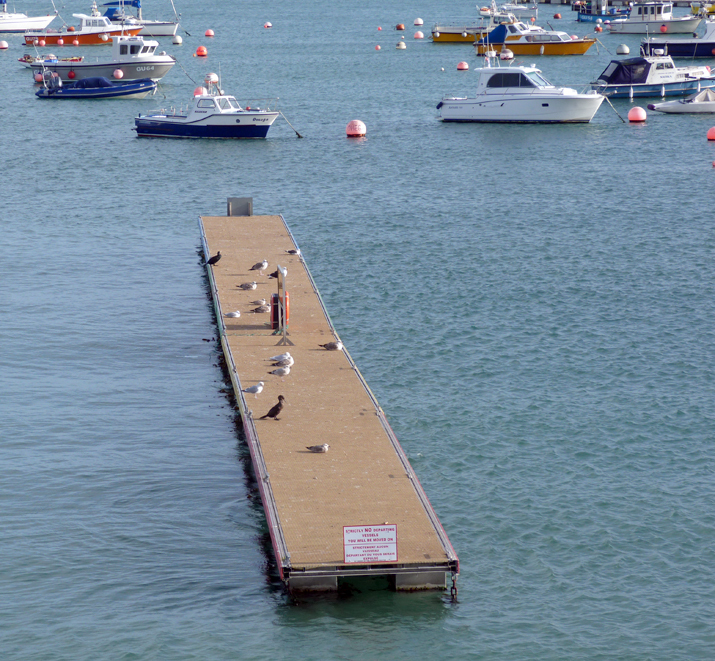 As soon as I parked up, I found the bird sitting on one of the pontoons. 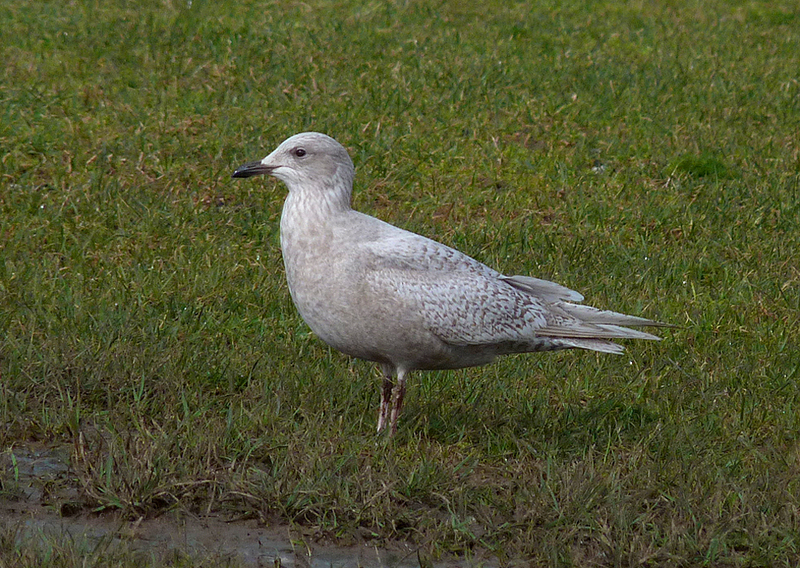 The bird was a splendid creature although quite massive for an Iceland Gull, no different in size from the small Herring Gulls present. Its wing-pattern though was unique, with restricted, darkish-grey patterns on the tips of the primaries. This was the first adult Kumlien's I have seen since myself and Muzza found one on the tip at Swilly Ings way back in 1992 (which we never saw well and I can barely remember it!). 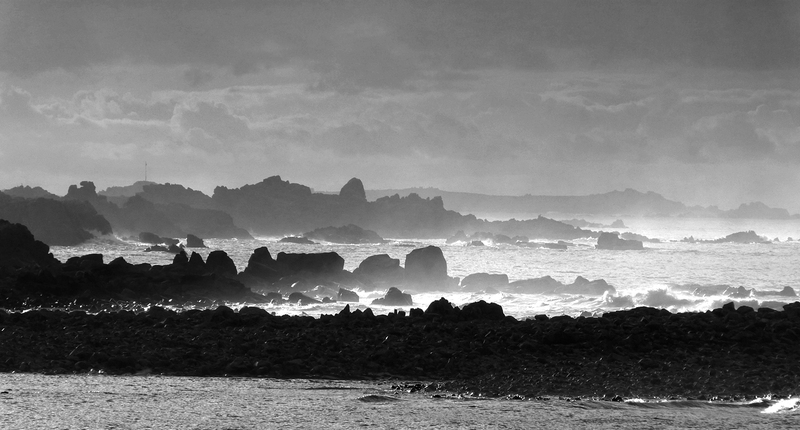 There have been two previous Kumlien's in Guernsey - both first-winters. It isn't great quality, but again very useful for recording purposes (it is better quality viewing on the computer than through Youtube). The advantage of videoing a bird rather than still photography, is that you can often catch important identification features that you always seem to miss when snapping away. 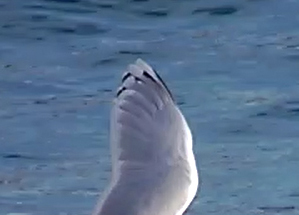 For example, I was not able to catch the details of the spread wing-tip pattern of the bird with the still camera and this can be vital for large gull ID. But perfect timing is not important when filming, because you can pause the video at just the right time when it is showing the important feature that you're after. Below is a screengrab of the paused video showing the aforementioned feature. 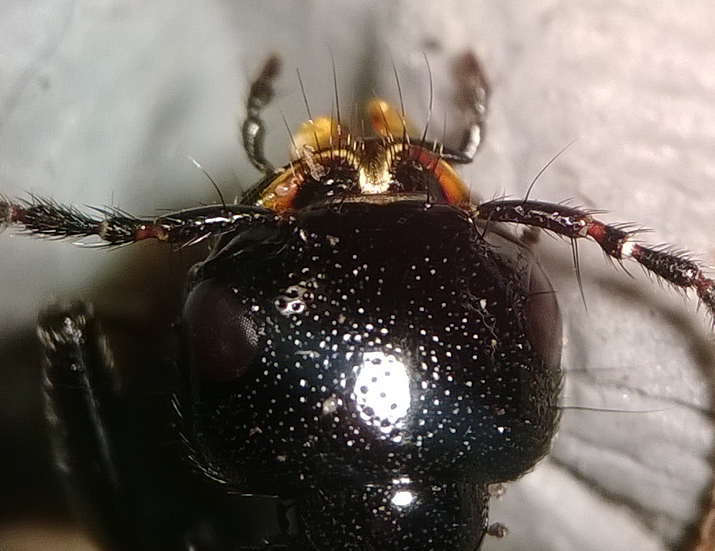 And, even better, I also discovered, that the new phone can take pretty darn good pictures through the microscope too (see the rove beetle sp. head below). This is exceptionally useful since I have had to keep my old Nikon Coolpix handy just to use for microscopy pics. But also quite sad that, after literally tens of thousands of shutter clicks of the old trusty coolpix, I will probably never use it again. To call my new device a 'phone' is a bit silly really, as in the full month I have had it, I have only used it to talk to somebody once. Apart from the Kumlien's, I have been putting in a little more effort with the birding so far this year. I have had another go at the "Foot It" challenge - which is to try and find as many species of bird on foot from your front door as possible in January. It has been rather a slog to be honest because there is simply not as much about as last year at this time, due to the warm winter we are having. I am only on 60 species compared to 74 at the same time last year. I'll give it one more tramp around on Saturday but the 80 species target is unattainable. I have also entered into the "Patchwork Challenge" again this year. In 2013 I chose my 'mini-patch' of Pulias as my area, but in the end I discovered that this was a mistake as focussing on such a tiny area became a little tedious. So this year I have extended it to my 'full patch'. 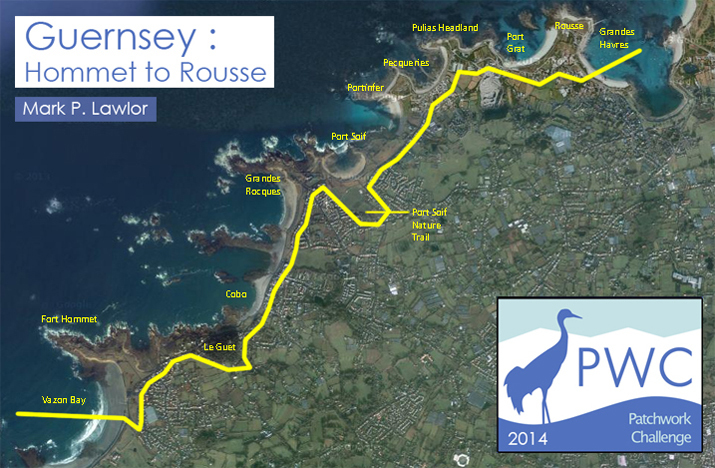 I consider my full patch to be the coastal strip between Fort Hommet and Rousse because this is the area I drive past twice a day and so can call in at lots of different spots during the week. Also, it includes the closest bit of coast to my work, so I can fit in lunch hour visits. This is far more interesting and I have chosen the area to include a little more variety in habitat, as can be seen on the map below. So far, during lunch hour visits to Fort Hommet, I had 30+ Kittiwakes plus a few Razorbills on the windy day of the 6th Jan, then a lone female Common Scoter bobbing about in the bay on 7th. Also on the 6th, looking out over Grandes Havres from Rousse, I saw my first local rarity of the patch-year with the first-winter Glaucous Gull that had been around, resting on the sand in the bay, where a Great Northern Diver has been seen on a few occasions. So the patch list is on 53 species already, including the beautiful red-ringed, second-winter Med Gull found on on Cobo beach on 13th. 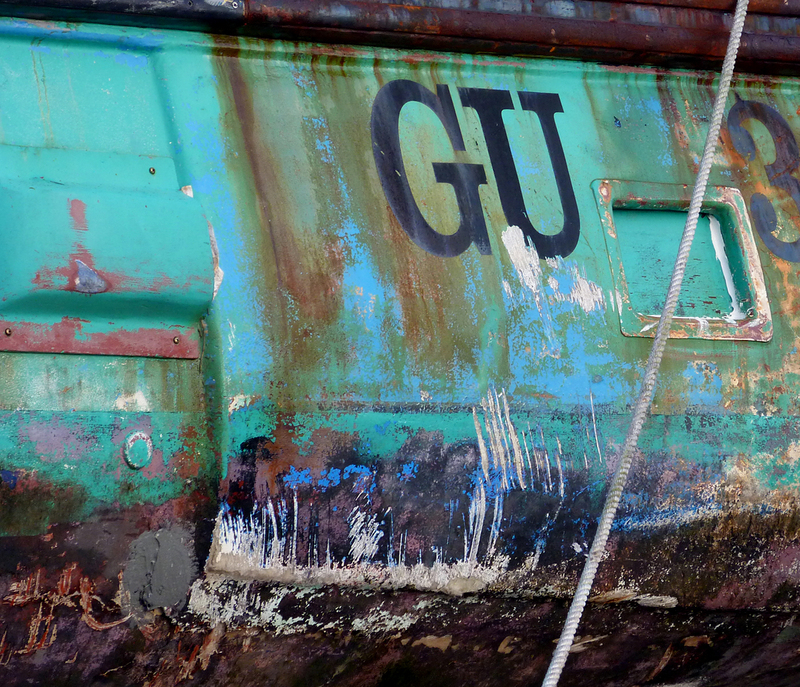 I do plan to take more general photos this year, mainly to illustrate and brighten up this diary, so here are a few from Grandes Havres from this week, showing the colourful and, after recent storms, sometimes bashed-up boats. This photo was taken just a few days ago from the downstairs toilet window. This Black Redstart has been visiting the garden since late November (indeed, it is sat under the garden furniture, sheltering from the rain, as I type this) but it has been frustrating trying to get good photos, as it flies as soon as a head pokes out of the back door. So I have only been able to photograph it from inside the house. I have taken plenty of photos of the bird now but this is my favourite. It may be odd to choose this photo since it has ony half the bird showing, but I think it has so much character on its face, just peering out. The bird is the only part of the photo in proper focus which concentrates the eye to it and gives the picture depth. I like the way the vines sweep across the foreground, then around the side, ending up right at the back, almost framing the bird. I decided to remove all colour from the photo. 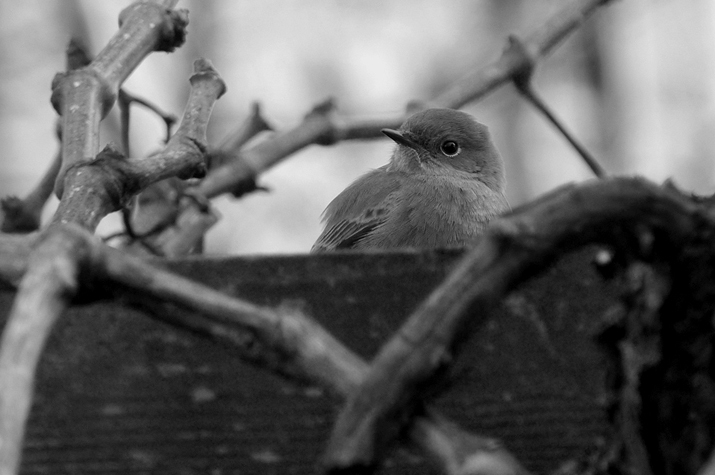 Nowadays you see very few examples of black and white bird photography, which is a shame, as colour often distracts. Here, the wooden beam was so vividly bright green with moss that it spoilt the photo, as it drew the eyes' focus away from the bird. This photo was taken one evening during a stroll around the rough ground surrounding the playing fields by the local school, a few minutes walk away, searching for species for my 1000 species challenge. This was my first Emperor of the year and I was lucky that I spotted it when I did. It looked like it had just emerged and was 'warming up' in the sun, which meant that I could walk right up to it and it was unable to fly off yet. So I could get the unusual angle of looking straight down on it from above as it perched vertically. I like this photo as it looks like it is about to take off at any moment and so is quite an 'energetic' picture. The wings in the background have motion blur and the legs look like they could spring off at any moment. 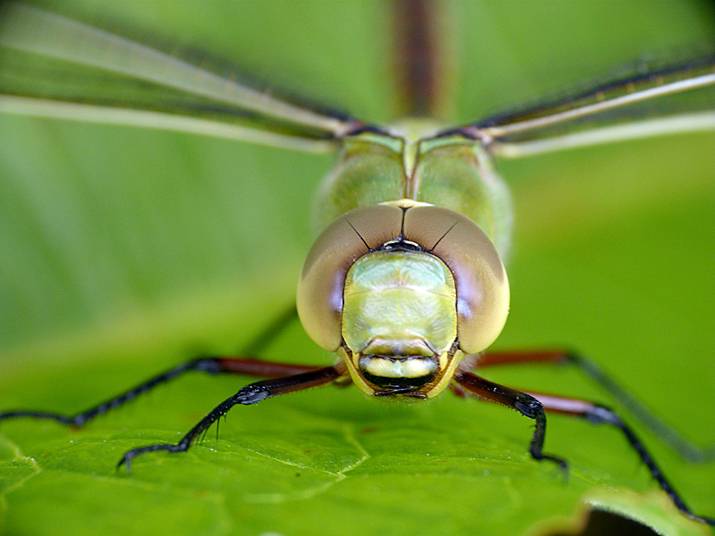 The macro lens, with the short depth of field has only kept the head and front legs in focus, making the dragonfly look menacing, especially with those terrible jaws. Overall there is a limited colour palette in the picture, mainly yellow-greens and purple/mauves, which simplifies the whole thing. There are some straight lines in the background, which concentrate onto the main subject. I perhaps could have done with photoshopping out the dark hole in the bottom right. 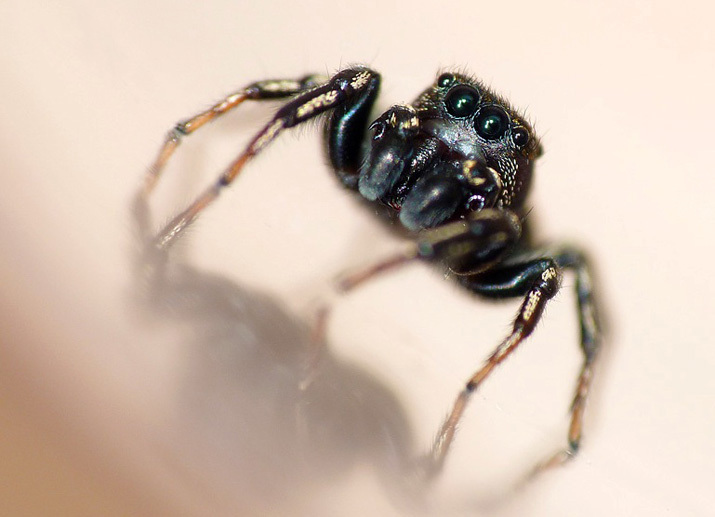 Jumping spiders of the family Salticidae are cute little spiders that dash around on bare surfaces, and this one was found running around on the ceiling of our kitchen. I think the photo was actually taken in a pot though after I caught it, hence the reflection. Very three-dimensional creatures, being as tall as broad as long, so very difficult to photograph up close. In the photograph, the spider appears to be towering above us about to tear us apart as in a monster-movie. The lack of focus in the legs suggests movement and with the front foot being off the ground, it looks like it is coming to get us! The photo has got the face and eyes sharp, with an amusing startled expression. 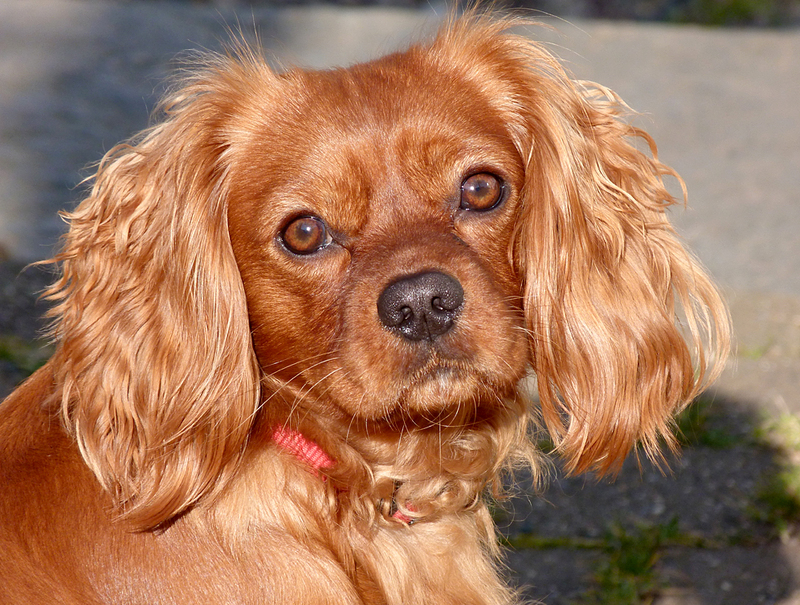 The tufty little hairs on the top of the head are comical and the little yellow patches highlight the various appendages. The angle of the photo and the reflection add interest to the very plain background. I went on a stag weekend to St. Malo with the boys in May and on the first morning I woke up very early with a stinking hangover. My head and guts were stopping me from going back to sleep so I had to get outside for some fresh air and croissants. I grabbed my camera and had a walk round the old city walls before most people had got up. 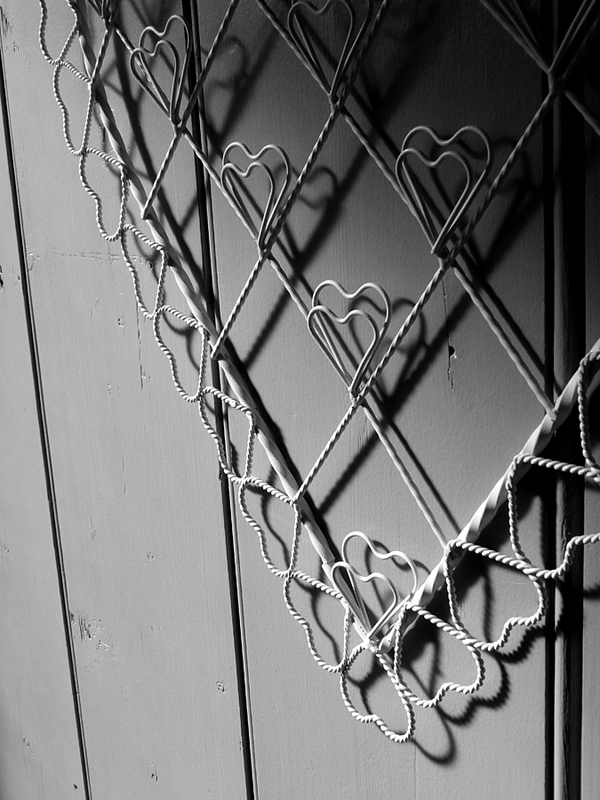 I don't take many non-wildlife photos at all and it is something I'd like to do more of. 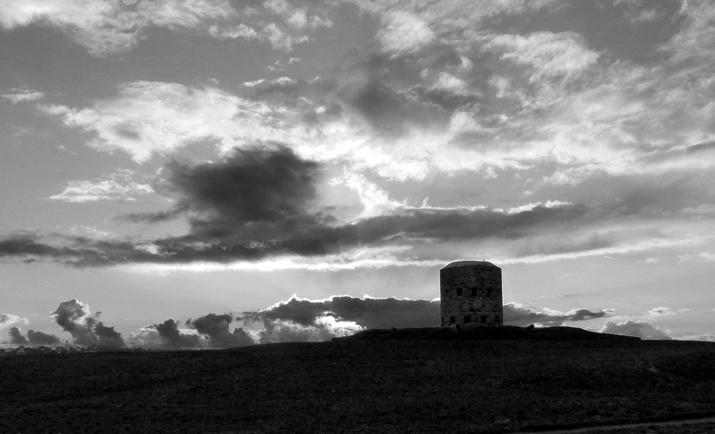 I took the colour out of this photo to see what it looked like, and it was a massive improvement. The black and white image produced looked like it could have been taken a hundred years ago, apart from the modern cars parked in the street of course, but these are barely noticeable. 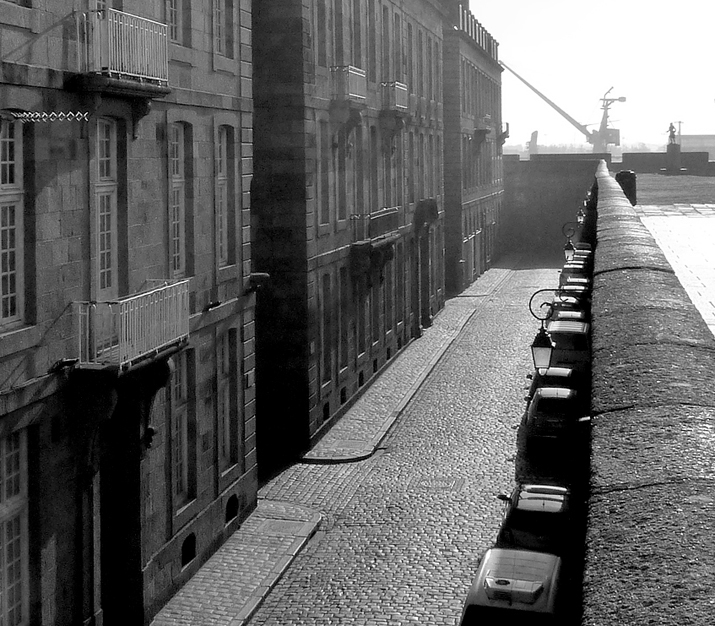 There's the old cobbles and street lamps, and the repeated pattern of the old buildings. The sun was bright and shining towards me from over the harbour, hence the glare and fading towards the back. There are the concentrating lines again leading you towards the back of the photo, making the image real and three-dimensional. I think it is mainly the old-fashioned look is why I like the photo so much. 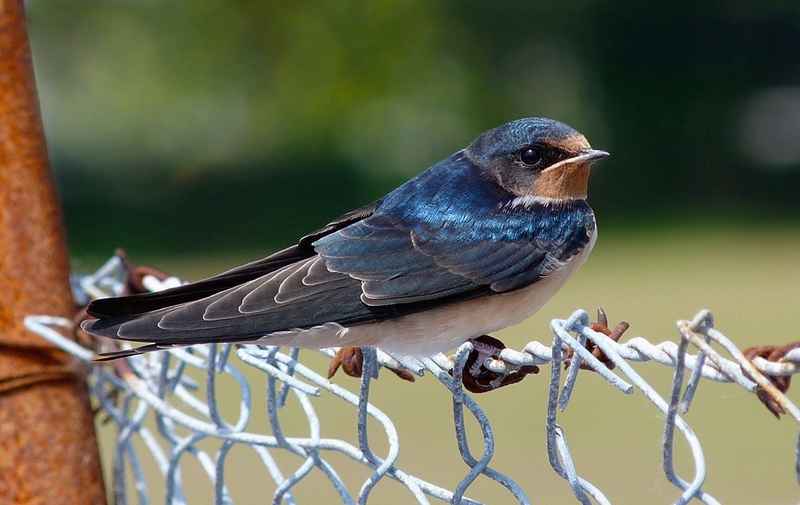 I was driving home from work, grinning from ear to ear as it was the final day before the the summer holidays, when I spotted a few young Swallows perched on a fence by the side of the road. I stopped the car, got out and watched the adults feed them at intervals. It was really sunny and the brightness and heat was almost unbearable as I stalked up to the fence in my school clothes. I managed to get really close to the birds and, because of the bright sunshine, I was able to use the fastest shutter speed possible on the camera. I only took a few shots as I retreated so that these young birds could carry on being fed. A very simple portrait shot of a beautiful bird, definitely one of my favourite species. The high shutter speed meant a pin-sharp image of the bird with superb detail on the plumage. The sun was at such an angle that the metallic blue colour shone out like a jewel. I did remove a couple of untidy white spots in the background, but very little processing was required here. In the first few days of the year the weather was quite mild and I was pottering around the garden looking for new things for my 1000-species challenge. This tiny fly seems quite common in the garden and I just wanted to take a snap to double check the identity, and this one came out which I really liked. Just a very simple photograph with the fly appearing to get ready to jump off its perch and fly away. 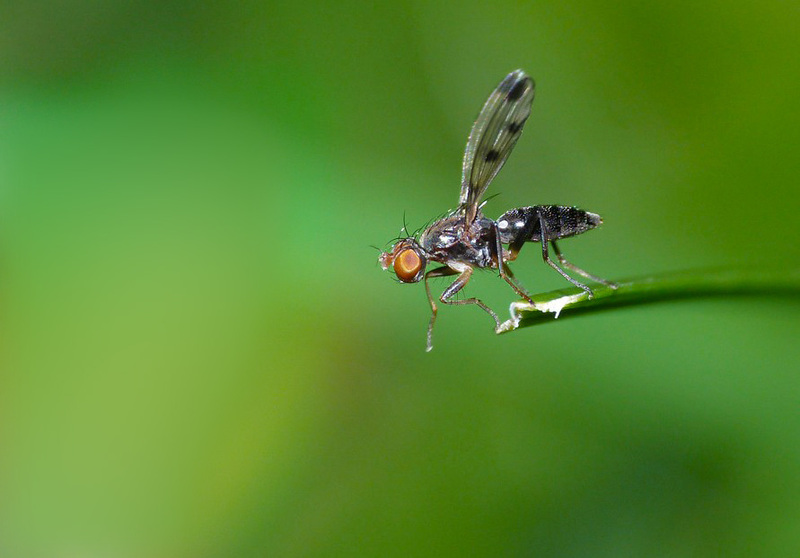 The plain background of various shades of green makes the dark of the fly stand out strongly, especially the bright red eye. 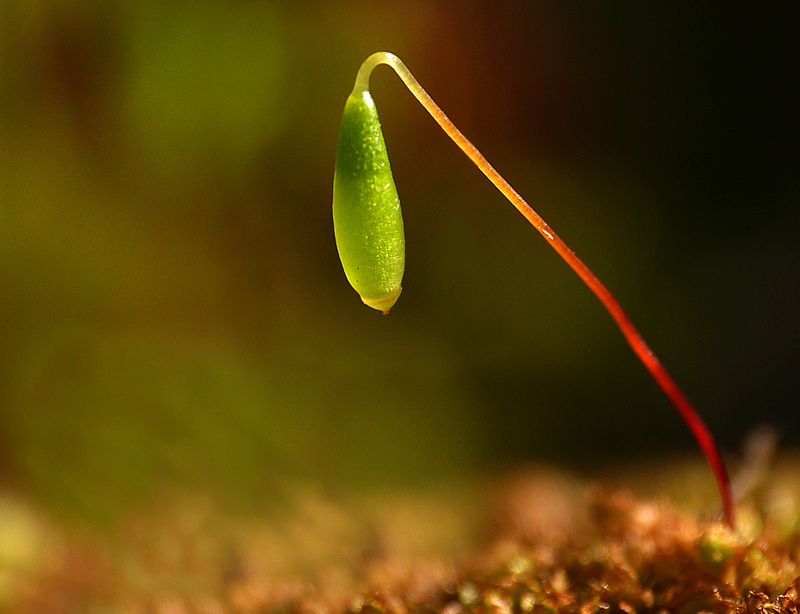 The tiny blade of grass it is standing on seems to emerge out of the green background which is interesting. I could have cropped the photo tightly round the fly, but I wanted plenty of space, especially in front of the fly so it looked like he had somewhere to launch. Too many excellent shots of wildlife I see are spoilt somewhat by close-cropping, getting the object as large as possible in the frame. The space in a photo is just as important as the target. This young Spoonbill was found early in the morning and so during my lunch hour from work I sped down to the hide to see it. Luckily, it was feeding quite close and wasn't too concerned when I opened the flap, and I was able to fire off a few shots before it moved further back. 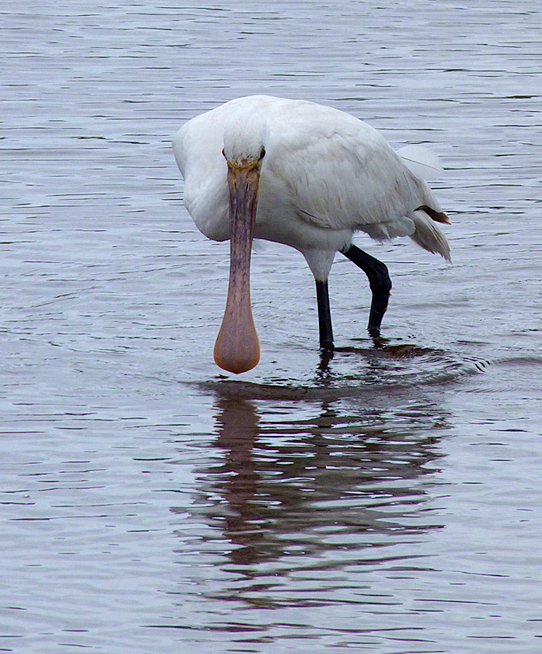 I like this photo because it highlights exactly why we call this a Spoonbill. The bill is almost perfectly positioned so that we can see it from above and clearly note the ridiculous shape, a view we hardly ever see of this species. There are reflections in the water, but none of these obscure the shape of the bill, which may have spoilt the photo. 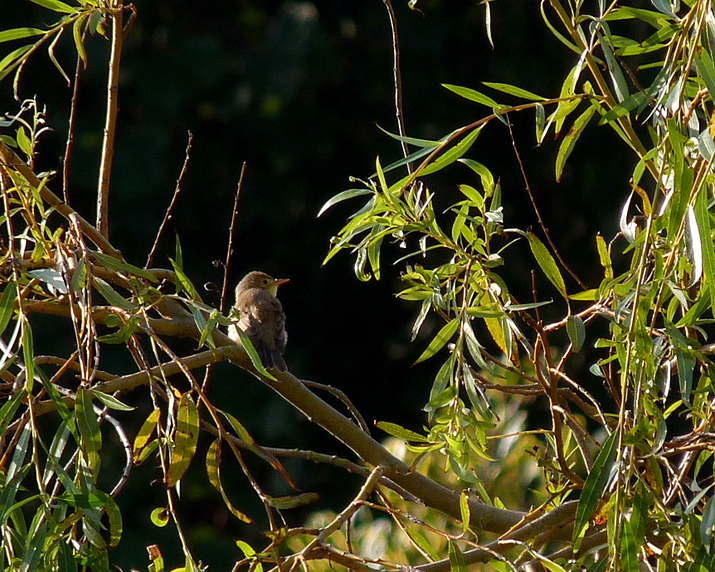 The bird in the photo is not especially sharp and is a little grainy, but it was a little tatty anyway. However, the sharpness doesn't matter too much as the bird is actively moving through the water, searching for food, and the photo shows it striding through the water. The whites on the back are just on the verge of being too bright, but I think it gets away with it. 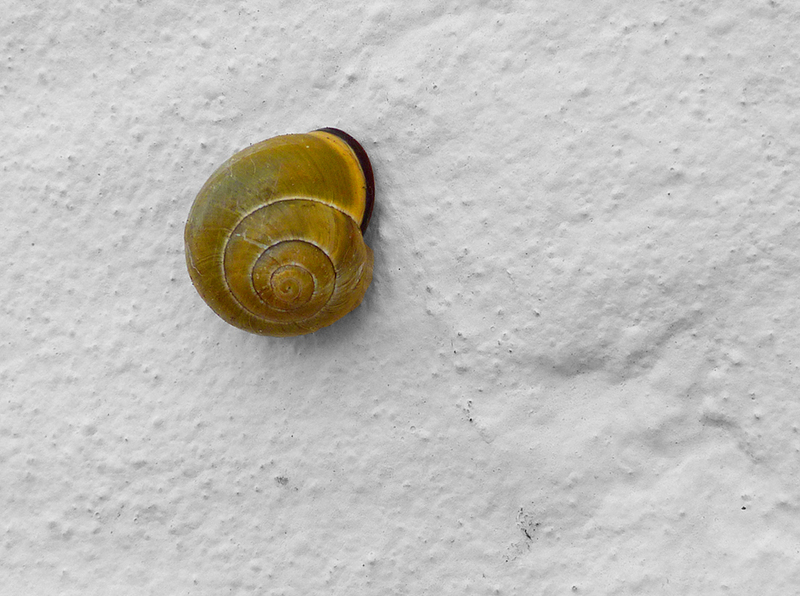 Just a simple snap of a very familiar creature. 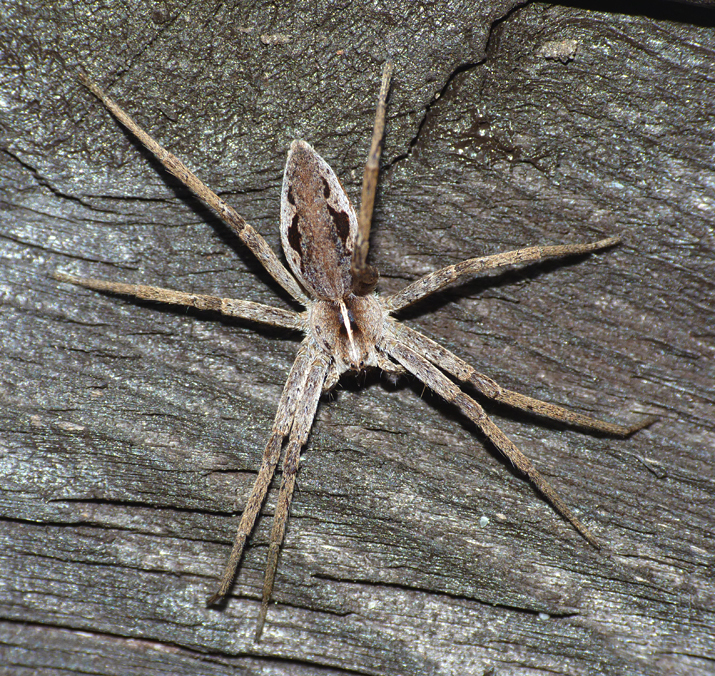 This is the "daddy-long-legs" spider that is one of the most common species which lives in houses locally, usually perched high up in the corner of a room, with the small body and long, spindly legs. This was one which was in the downstairs toilet and I was really just having a little practise with the camera. At the time of taking the photo I didn't really notice anything in particular, but when I looked back at it, I was amazed - it looks like it is made of glass! 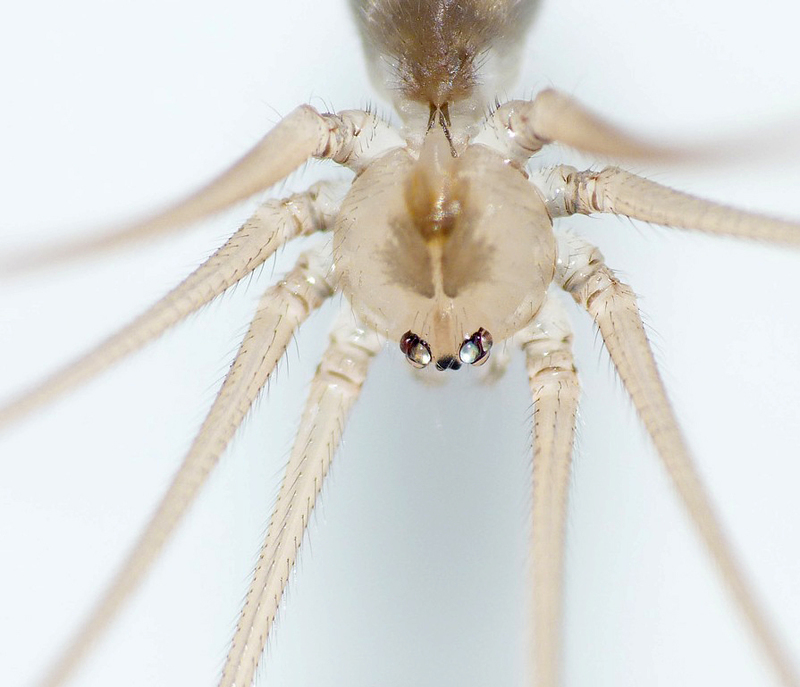 Rather than a common, everyday spider, it looks more like some alien life form coming to conquer Earth. This jelly-like appearance is not obvious in real life, where it just looks brown. I think that the effect of the flash has made it transparent-looking. The wall behind, being bright white, has reflected the light back through the body of the spider. The bright reflections from the eyes make it look pretty evil, with a massive 'brain' (the thorax). 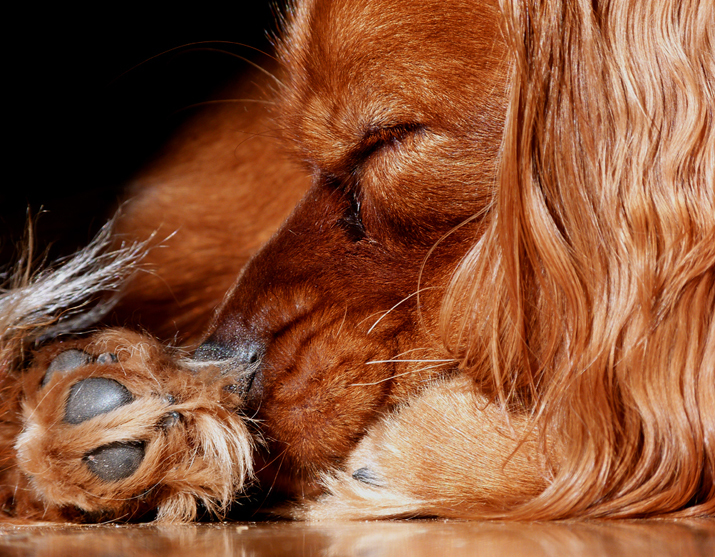 The pattern of the legs spreading out and losing focus is effective. Rather an odd, surreal image, more science fiction than nature, and i love it. This bird initially received a lot of attention as it was possibly a rarer Icterine Warbler and we had to grill it. I went straight from work and the weather was sunny but the bird was not showing. It took me quite a while to locate it and it never came very close whilst I was there, so frame-fillers were not an option. Even though the bird is not very large in the photo, I still think that the picture is a really nice one. You can clearly see what the bird is and it is quite a rare species, which adds to the 'value'. The bird shows character, perching there on the twig, looking up to see what's going on with the sun shining on its back. The identification marks for the species stand out well - the long, pale bill, yellow face and beady eye. The sun shining through the lime green willow leaves contrasting against the dark background make a nice frame for the bird. Altogether, just a nice, pleasant picture of a good bird. In March we had a strange late-season snowstorm, the worst in 40 years on the island. This coated the grapevine in the garden in ice and when the temperatures rose, this ice gradually melted. 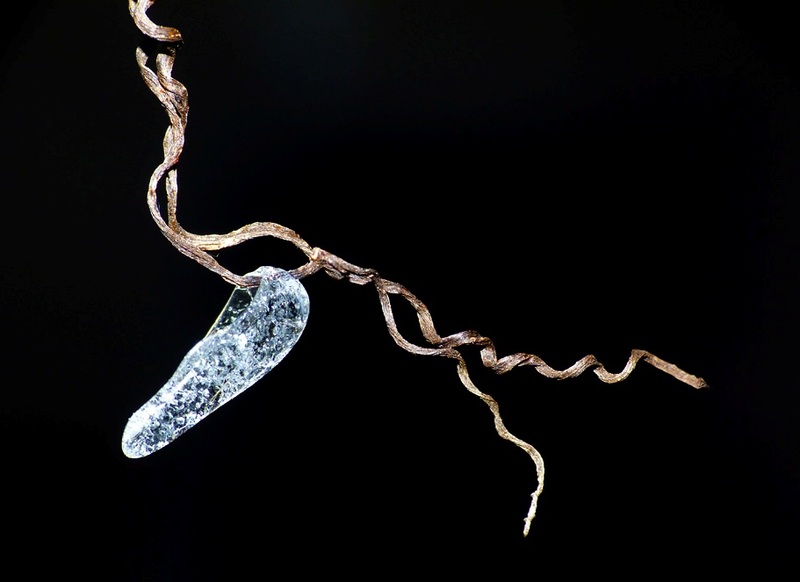 I used the macro lens and took some photos of the pieces of ice hanging off the vine. This natural process produced lots of weird and interesting shapes. 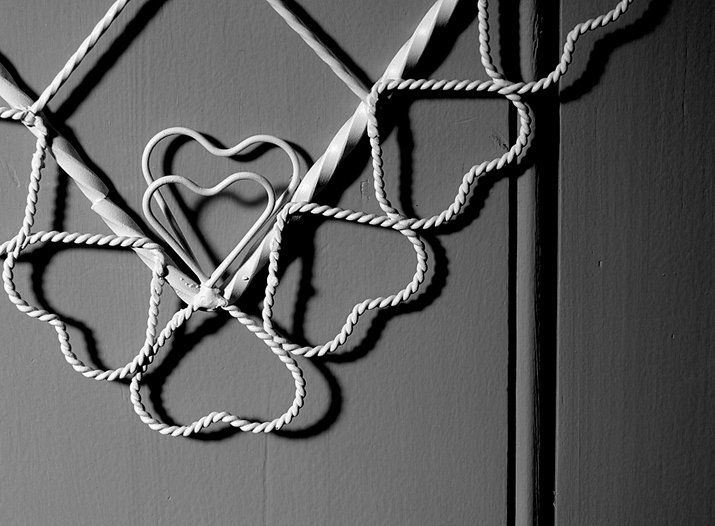 The photo above brings to mind a glass ballet slipper, with the vine tendrils the ribbons. Just thought it was an aestheticaly-pleasing picture. It may sound, from all the pretentious drivel I have written above, that I spend ages and ages before I click, thinking about the shot, lining it up, waiting for just the right position etc. But this is not the case. When I am out in the field I just click click click away and only when I get home on the computer do I start to think about the details of the photos. The key thing I try to do when I am taking the photos is to get variety - different angles, different positions of the object, different zooms, etc - so I have plenty to play with when I start cropping and 'shopping at home. As I repeatedly say, I am not that arrogant to think that I am a wonderful photographer - or a photographer at all really - and if I spent any time on trying to improve, I am sure that I could do better. And I wish I could. However, I am really pleased with this selection of my favourite pictures from last year.